The black market for stolen and counterfeit goods costs producers and consumers over 4 trillion a year as well as causing untold harm to brands and fuelling crime. All because of a lack of information – blockchain technology means that it’s possible to track the history of all products at low cost meaning no one will ever have to buy a counterfeit or stolen product again. Is it genuine? Where did it come from? Who owns it? Economy $4.2 Trillion a year by 2022.
to prevent goods from being counterfeited. Loss of tax and duties. Each jacket could have been market as stolen. 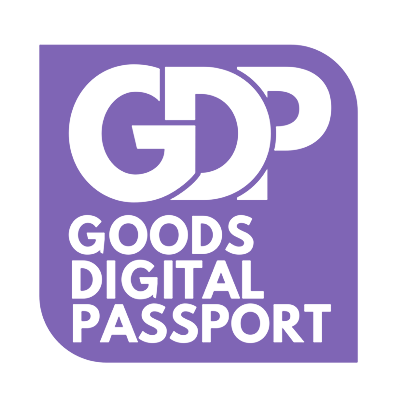 Using a QR code linked to the products GDP “Goods Digital Passport” attached inside the jacket. This would make stolen goods easy to identify. Help protect brand reputation against counterfeit goods. And allow consumer protection to ensure items are not stolen and are genuine. When John Bell bought a counterfeit watch on eBay it took months to get the company to refund the purchase. There?? ?„?s an expanding demand for organic produce and an increased popularity of farmers???„? markets, as people want to know exactly where their food comes from, and how it was grown or raised.